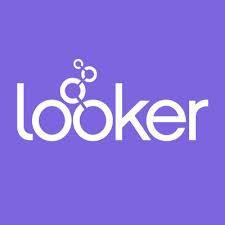 Looker's Value & Insights team is a cross-functional team made up of Business Consulting, Sales Engineering, Customer Success & Product Marketing Managers that partner with customers to better understand the business value of their investment in Looker, & help chart next steps to accelerate their return. Additionally, this group converts best practices & customer success stories learned through our partnerships into processes & collateral that empowers Looker to sell & deliver business solutions efficiently at scale. As the technical owner of these assets, you will use your organization & backend systems skills to make sure all existing & net new assets are delivering the best demo experience. Owning the whole lifecycle of these assets includes but is not limited to ensuring that assets are performant, & powered with clean, relevant data.